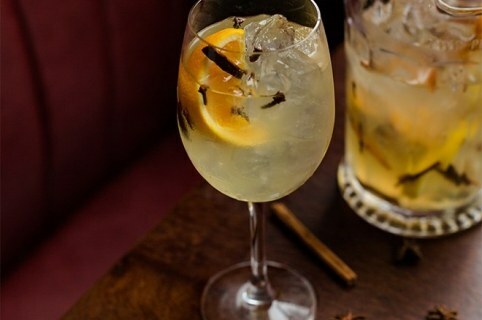 For this recipe edition we're sharing one of our tasty winter cocktails, Spiced White Sangria. 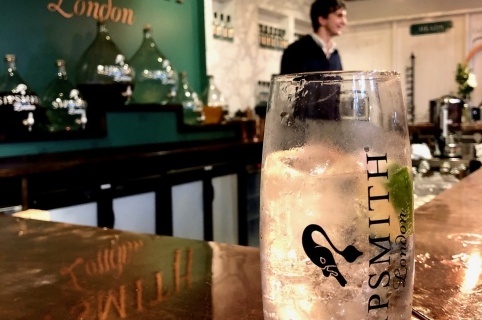 This November Sipsmith gin kindly invited Camino to visit their distillery in Chiswick to find out more about their production and ethos. 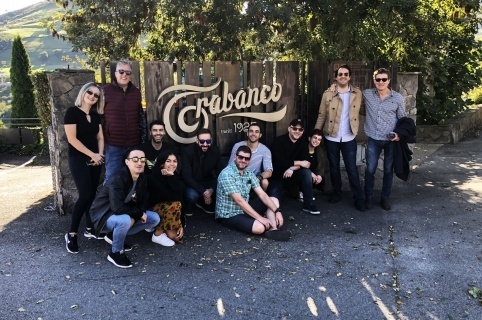 This October Camino went to Asturias to visit the amazing Trabanco cider house in Lavandera and coastal town of Gijón. 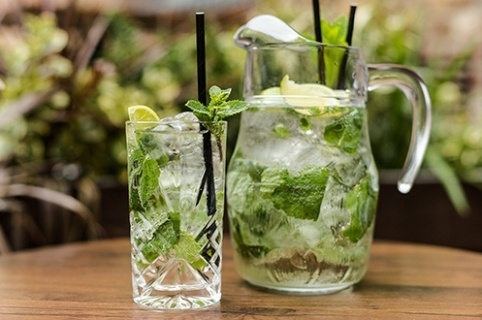 For this recipe edition we're sharing one of our most refreshing summer cocktails, the Rebujito. 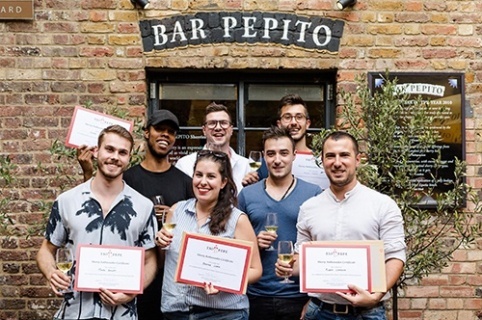 We keep our drinks menus fresh and exciting year after year with the help of countless regular fun-packed staff trips all over Spain. 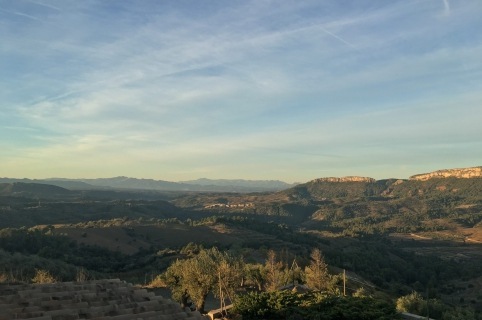 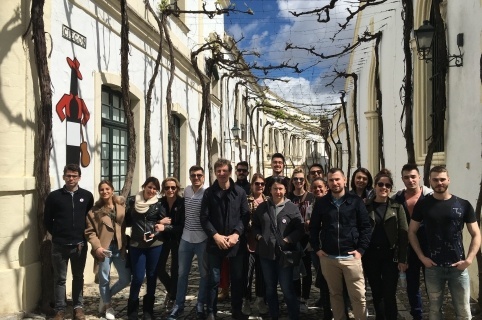 At Camino, we're obviously in love with Spain, so each year we organise a staff trip to explore the different regions and discover the amazing produce the country has to offer. 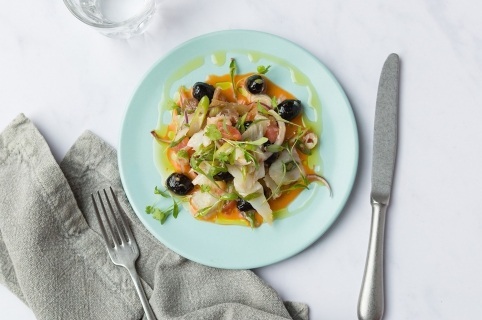 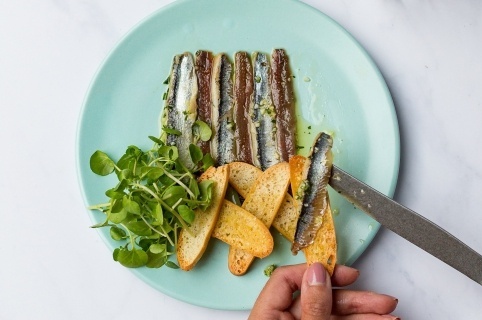 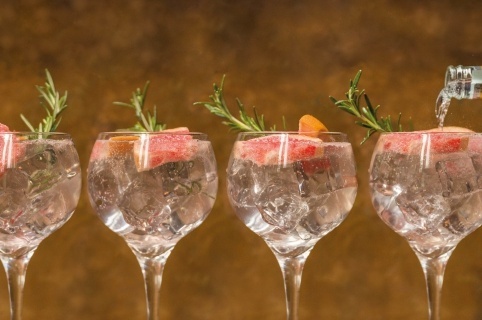 Enjoy unlimited G&Ts or cava for £20pp when you spend £20 each on tapas. 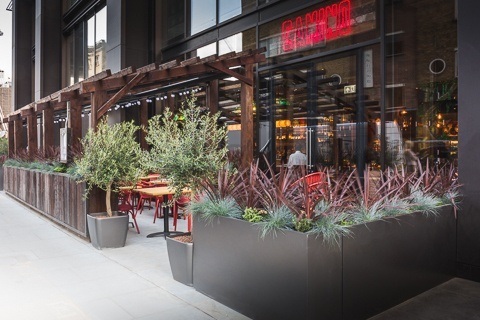 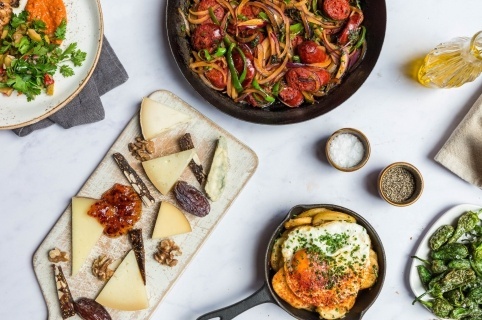 Camino Shoreditch is a 75-cover tapas bar and 80-cover restaurant set on the ground floor of Principal Place, with a heated 40-cover terrace.